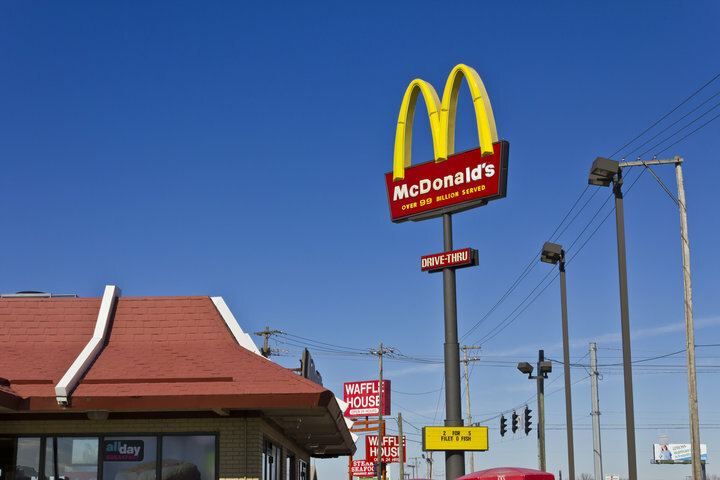 Police in eastern Ohio say an 8-year-old boy drove his 4-year-old sister to a local McDonald’s in their father’s van after learning how to drive by watching YouTube videos. The unidentified youngsters snuck out of their home in East Palestine at 8 p.m. on Sunday after their parents went to sleep. 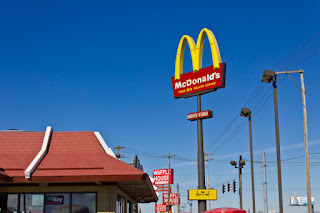 During the mile-and-a-half long journey to the fast-food restaurant, the boy successfully navigated railroad tracks and multiple intersections. Concerned witnesses called the police despite the fact that the young, unlicensed driver had remained under the speed limit and obeyed all other traffic laws. On pulling up at the outlet’s drive-thru window, the boy used cash that he’d taken from his piggy bank to pay for the cheeseburger. “The workers thought that the parents were in the back, but obviously they weren’t,” East Palestine police officer Jacob Koehler told The Weirton Daily Times. A family friend who was eating inside the restaurant contacted the children’s grandparents and the children ate their meal while waiting for their parents to pick them up. With the way technology is anymore, kids will learn how to do anything and everything,” he said. “This kid learned how to drive on YouTube. He probably looked it up for five minutes and then said it was time to go.